Wonderfully written blog! Your style of blogging and contents are really amazing. 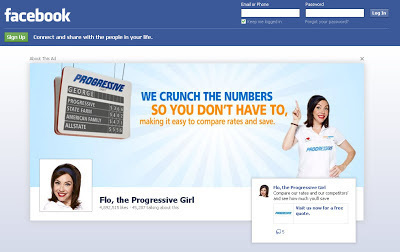 This kinda blogging can help facebook ad examples a lot. 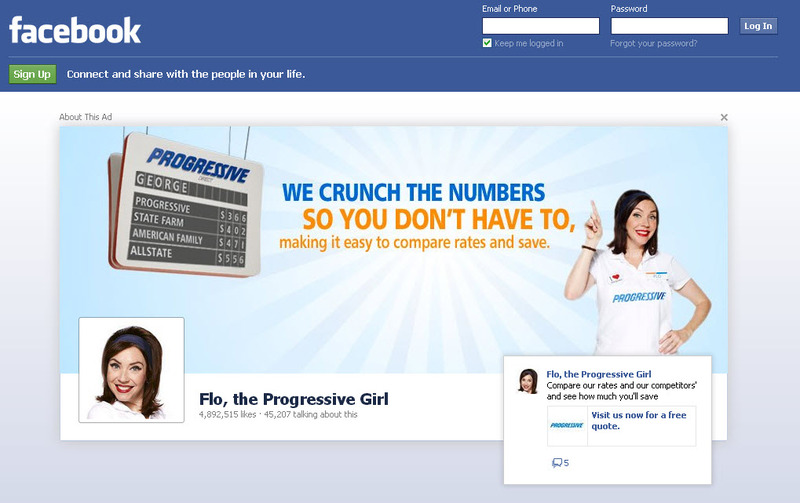 Wow, these are just amazing examples for Facebook Logout Ads. These are quite interesting and I loved this idea a lot. We’ve just launched online business so were seeking creative marketing methods. Now will surely hire a good facebook ad management team for that. Log-out ads, or "testimonies" as facebook prefers they be called, are certainly one of four new "premium" products for advertisers that have been introduced at the fb advertising and marketing conference in big apple. https://adledger.io/ the other placements consist of proper-hand ads on the homepage and advertisements inside the information Feed on desktops. each of those advertisements were in circulation in view that at least early January. The idea behind premium is a paradigm shift from advertising and marketing to tales. Underscoring the trade, top class commercials will all originate from brand Pages and often may not appear to be traditional commercials, however might be based on fame updates, questions and videos. Hoefflinger says that such advertisements, piloted by way of Dr. Pepper, Butterfinger and EA, deliver $3 of income for each $1 spent through advertisers and supply five to ten times the press-thru fee of different commercials on fb.